Samsung Galaxy Note 8 will leave out on the in-screen fingerprint scanner! 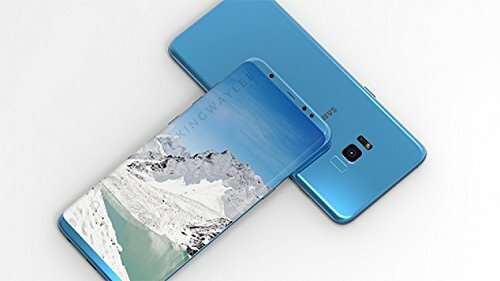 Samsung’s upcoming Note 8 is creating a lot of hype among consumers worldwide, with rumors, leaks and reports on the upcoming device increasing with every passing day. However, if you were one of those guys who were expecting an in-screen fingerprint scanner technology to be featured in the Galaxy Note 8, you may be up for a disappointment. The reason behind that is, an insider from Samsung has claimed that the technology causes imbalance in the phone display’s brightness. According to recent tests, the area which contains the fingerprint scanner is much brighter than the other parts of the screen. Due to this problem, the Samsung Galaxy Note 8 may most probably, not have the in-screen fingerprint scanner. However, according to recent rumors, you may expect this tech in the Galaxy S9 though! After the incidents of Samsung Note 7’s batteries catching fire, Samsung has stepped up several additional security checks for its phone batteries, and as such, the release of the Note 8 may be slightly delayed till September. I personally expect to see the device at the IFA conference, to be hosted in Berlin this year! What do you think is the most important feature of the Galaxy Note 8? Comment below and let me know!